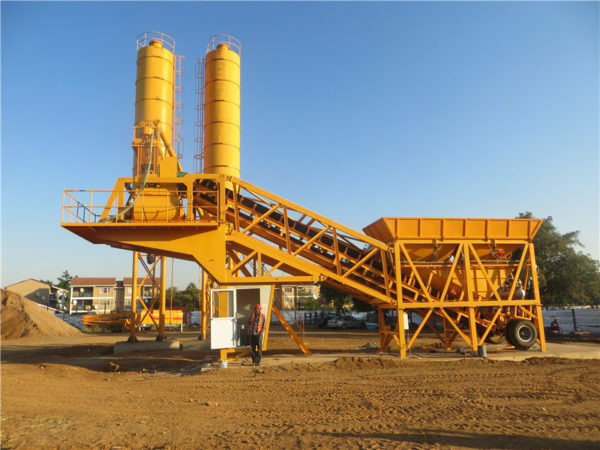 Mobile concrete batching plant is a concrete production equipment that integrates the whole system with a towing truck, including aggregate storage system, weighing system, conveying system, mixing system, unloading and automatic control system. 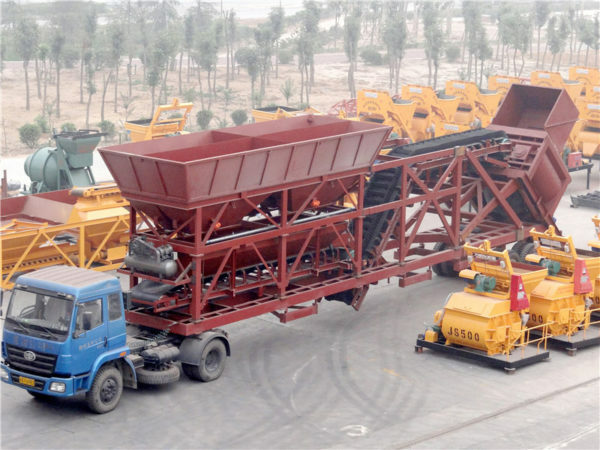 Mobile concrete batching plant is developed according to the actual needs of customers who need frequent transportation. For these projects that have short construction period and long construction line, mobile concrete mixing plant is an ideal machine. 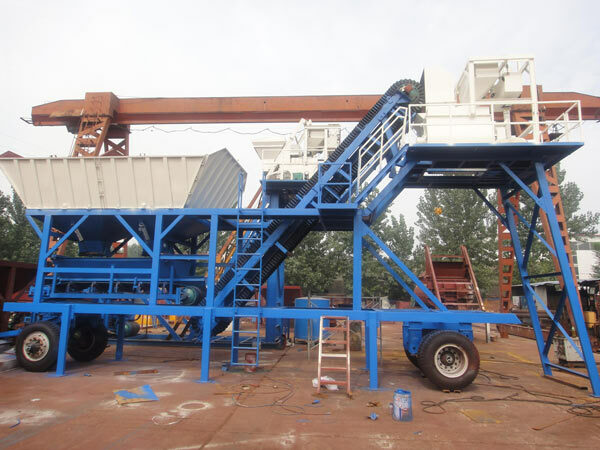 Moreover, mobile concrete batching plant can be installed or disassembled in one day, which is convenient to transfer. 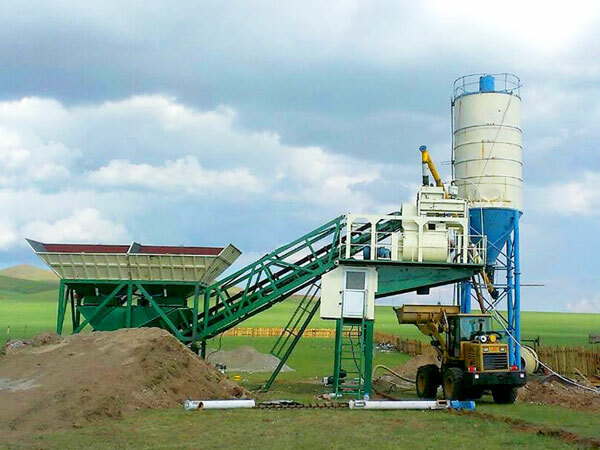 Usually, mobile concrete batching plant is mainly used for the construction of highway, railway, bridge, port and so on. 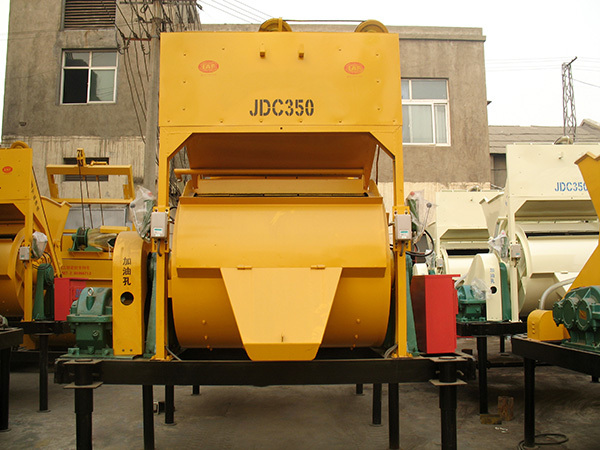 Mobile concrete batching plant includes several different models, YHZS25, YHZS35, YHZS50, YHZS60, YHZS75, YHZS90, YHZS120. 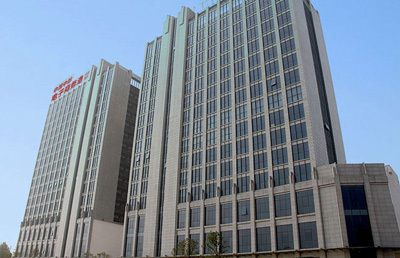 Because the plant that its production capacity is above 90t/h is usually stationary plant, YHZS90 and YHZS120 are rare. Our YHZS25-75 are hot sale product. For small and medium construction projects, YHZS25-75 mobile concrete batching plant offers a economical and substantial choice. 1. Solid equipment and reasonable layout. Mobile concrete batching plant not only guarantees the flexibility of equipment, but also production capacity. 2. High degree of automation, stable performance, simple operation and good stability. 3. Compact structure, integrating all system in the towing truck. 4. Adopt twin shaft compulsory mixer with the characteristics of strong continuous running ability, comprehensive stirring track, strong stirring force, fast and uniform stirring. 5. The mobile concrete batching and mixing plant occupies less land and moves conveniently and easily, which greatly reduces the quantity of foundation works. 6. The operation interface of mobile concrete batching plant is more humanized and the working performance is reliable. Even if in bad environment, batching plant mobile can still run stably. 7. The complete set of equipment can be quickly transported to the construction site through the full hanging form and assembled on the site. It can work quickly without the need for debugging. Mobile concrete batching plant components mainly includes concrete batching machine, aggregate lifting system, mixing system, cement silo, control system and so on. 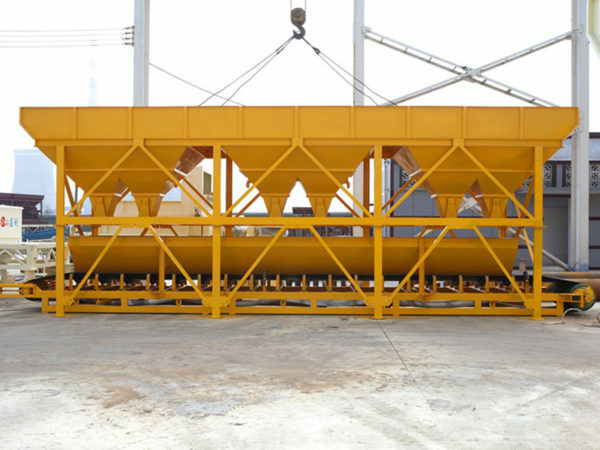 Concrete batching machine: Concrete batching machine consists of feeding system and weighing system. The loader transfers aggregates to hopper. Then the aggregate is weighed by weighing system. Weighing system can be divided into separated system and accumulated weighing. 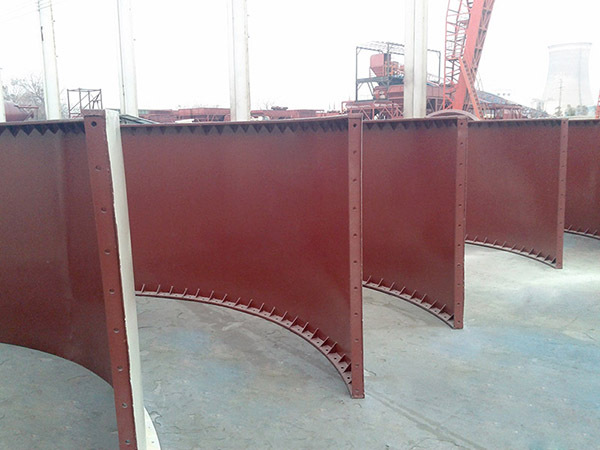 The difference between these two weighing method: Separated weighing is more accurate and high efficient than accumulated weighing; Accumulated weighing is cheaper than separated weighing. 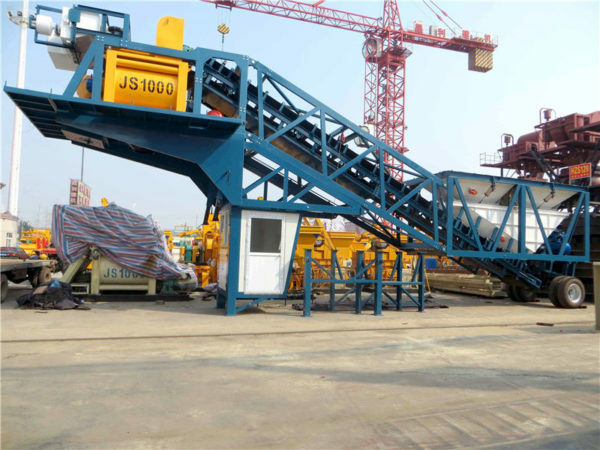 Aggregate lifting system: Usually, mobile concrete batching plant adopts the belt conveying method. 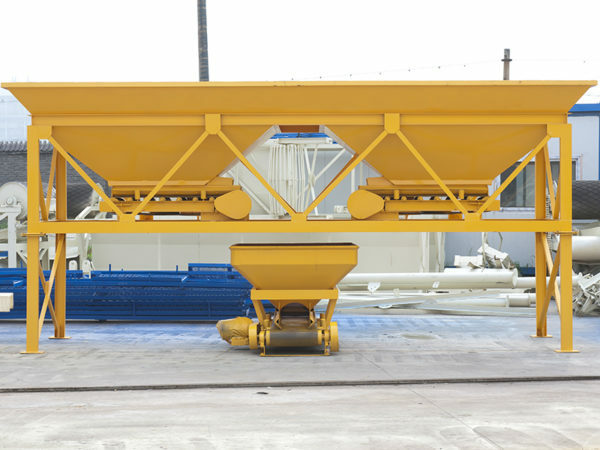 Belt conveyor lifting of mobile plant concrete transfers weighed aggregate to waiting hopper. Belt conveyor plant has the characteristics of environmental protection, high working efficiency and high precise. Mixing system: We have different type mixer, single shaft concrete mixer, twin shaft concrete mixer, planetary mixer and so on. 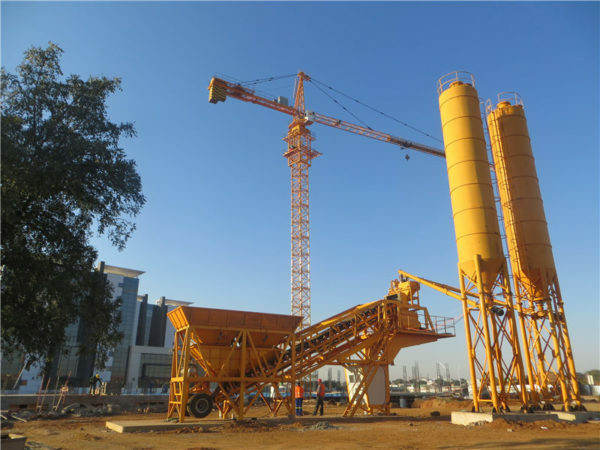 Usually, our mobile concrete batch plants are equipped with twin shaft concrete mixer. 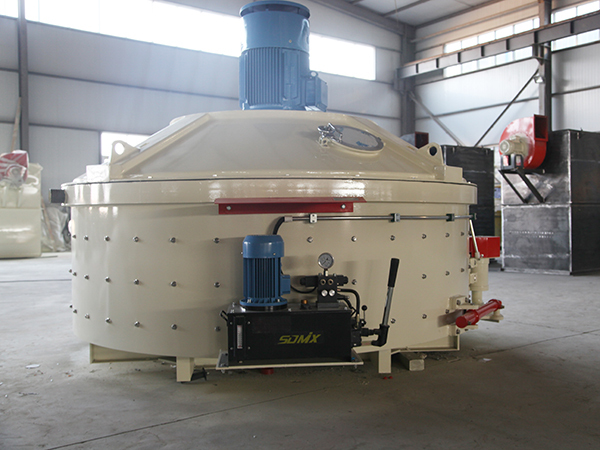 It makes the aggregate stir more thoroughly, which greatly reduce the waste of material. Moreover, our technicians have innovated the advanced shaft-end seal technology in twin shaft concrete mixer, which has applied the patent. The patent number is ZL 200720090871.2. Cement silo: There are three different types, bolted type, welded type and horizontal type cement silo. Our cement silo of mobile batch plant concrete have many different sizes, including 30t, 50t, 100t, 150t, 200t, 300t, 500t and so on. 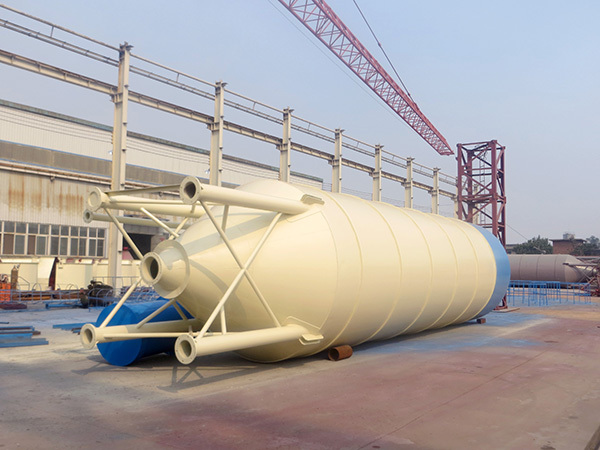 You can choose suitable cement silo according to your cement storage requirement. Control system: Control system includes fully automatic control system and semi-automatic control system. Fully automatic control system is equipped with a computer, which can print the reports and reflect machine details. Semi-automatic control system adopts control panel controlling machine, which is cheaper than full automatic control system. 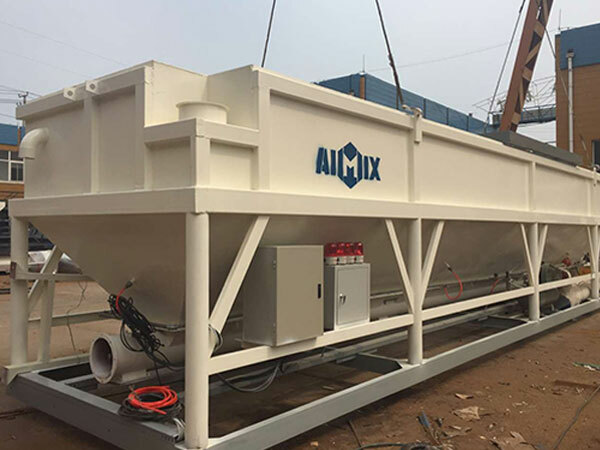 Our Aimix Group is a professional and reliable mobile concrete batching plant manufacturer and supplier with over 30 years production experience. Since our company founded, our technicians have been constantly engaged in technological innovation and strive to develop products that satisfy our customers. 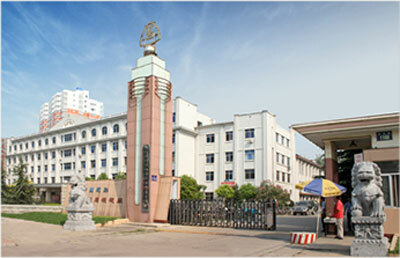 Our company has applied many patents. Meanwhile, we Aimix Group have got certificate of ISO9001:2000 and CE. We also have been a verified supplier by BV and Alibaba. Up to now, our machine has been exported to over 80 countries, including Somalia, Russia, New Zealand, Philippines, Guinea, Romania, Pakistan, Ukraine, Boatswain, Uzbekistan, Kyrgyzstan, Oman, Mongolia, Russia and so on. We have won good reputation by our customers from all over the world because of our high-quality and stable performance mobile cement plant. Therefore, if you want to invest a mobile concrete batching plant, if you want to find a reliable manufacturer, please don’t hesitate to choose our company. 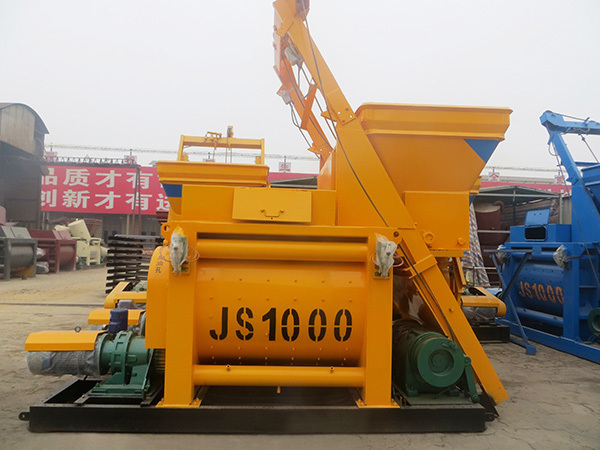 For people who want to purchase a mobile concrete batching plant, price is a very key factor. There are many factors affecting the mobile concrete mixing plant price, such as, models, materials, brands, the way of payment, countries, configuration and so on. But you don’t need to worry. Our salesman can help you design the most reasonable plan, which can save your construction cost. Of course, we can also customize machine according to your requirement. Therefore, if you want to get a affordable and reasonable price, welcome to choose our Aimix Group. Besides high-quality machine and affordable price, we also provide you with thoughtful and sincere service. Our service includes pre-sale service, during service and after-sale service. Before purchasing, our salesman will have a good communication with our customer. They can also give you some advice about choosing a suitable machine. During sales, our technicians can help you install and debug the machine. Meanwhile, we also help our customer train their operator. Every year, we have at least four times to visit our customers. We will teach them some routine maintenance and notices about concrete batching plant mobile. After sales, if you meet any problem when you operate machine, we all help you solve these problems in time. If the machine doesn’t work normally, we also send our engineers to repair it. To sum up, if you have any problem, welcome to contact us right now. We will reply you in 24 hours.